New PSA Starring Harry Lennix Urges African American Men to "Know the Numbers"
LOS ANGELES, April 1, 2019 /PRNewswire/ -- The Prostate Cancer Foundation (PCF) today announced the kick-off of its new national "Know the Numbers" campaign to raise awareness about how prostate cancer disproportionately affects African American men, who are 76 percent more likely to be diagnosed than men of other ethnicities, 2.2 times more likely to die of the disease and are 23% more likely to present with advanced/metastatic disease. The campaign, themed "Know the Numbers," encourages men and their families to understand their risks and to take proactive measures to protect their health. 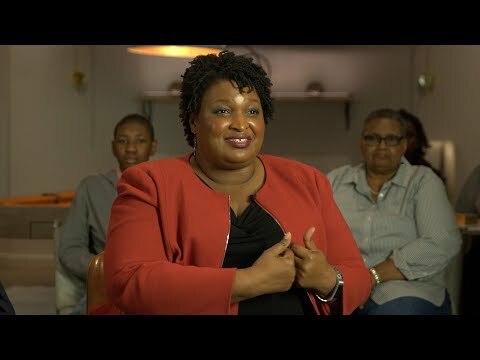 Open, honest dialogue about prostate cancer, such as this discussion featuring former minority leader of the Georgia House of Representatives, Stacey Abrams, and her father will will lead to more men becoming proactive about their health. 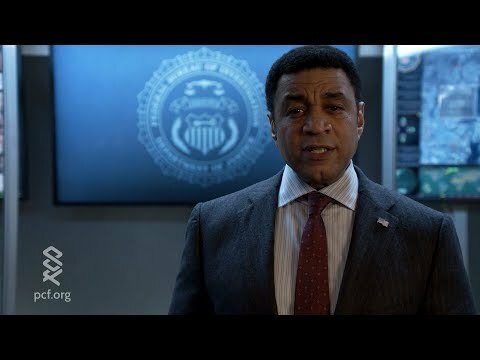 Actor Harry Lennix, who currently co-stars on the NBC drama "The Blacklist," is the face of PCF's 2019 "Know the Numbers" campaign, which encourages men to understand their personal risks for prostate cancer, take charge of their health and save lives by breaking down barriers and talking about the disease. 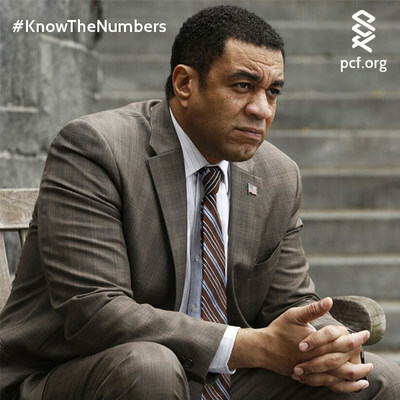 The PCF's new PSA featuring Lennix can be viewed at www.pcf.org/knowthenumbers. The Prostate Cancer Foundation (PCF) is the world's leading philanthropic organization funding and accelerating prostate cancer research. Founded in 1993, PCF has raised more than $788 million and provided funding to more than 2,000 research programs at nearly 200 cancer centers and universities. The PCF global research enterprise now extends to 19 countries. PCF advocates for greater awareness of prostate cancer and more efficient investment of governmental research funds for transformational cancer research. Its efforts have helped produce a 20-fold increase in government funding for prostate cancer. For more information, visit www.pcf.org.